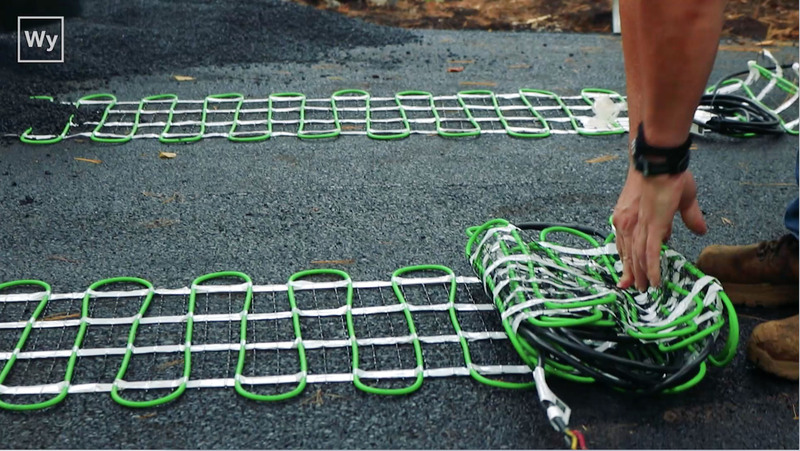 These quiet, load-switching panels are ideally suited for snow melting cables and mats, as well as slab heating and roof deicing applications. 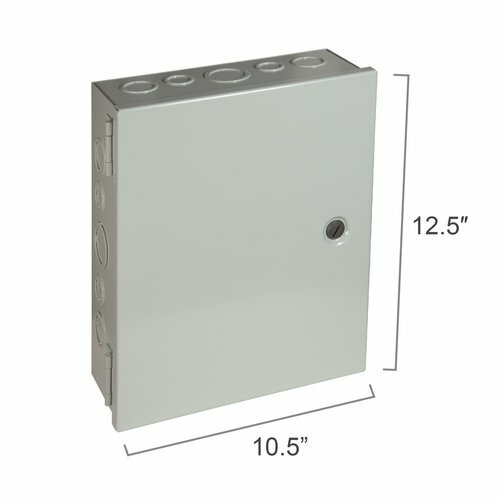 The medium-sized RLY-8PL power relays are rated for up to 24 amps, and housed in NEMA 1 indoor enclosures, and designed for use with 120, 208, 240 or 277 Vac cables. 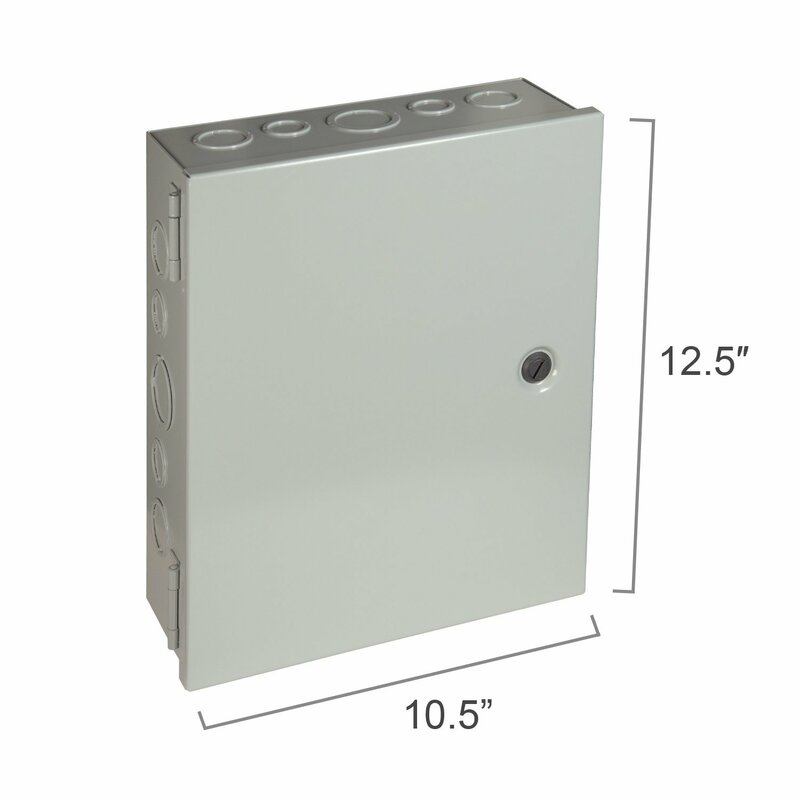 All components of the RLY-8PL medium relay panels are C-UL-US approved. The panel’s terminals are clearly labeled for ease of installation.